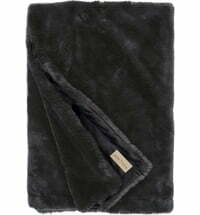 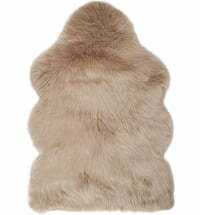 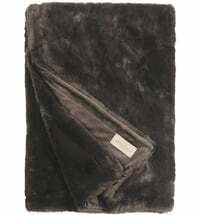 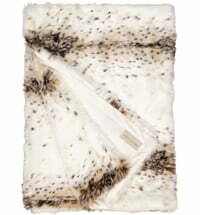 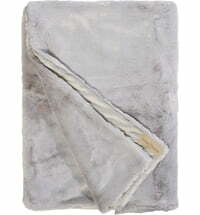 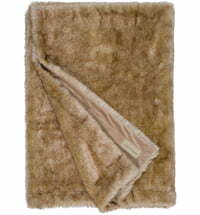 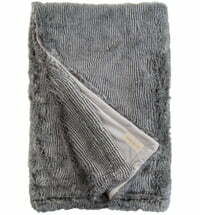 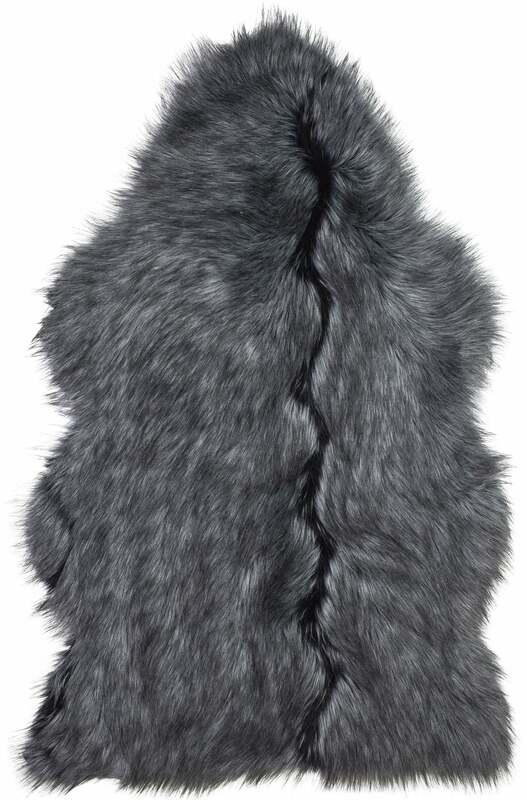 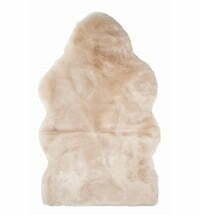 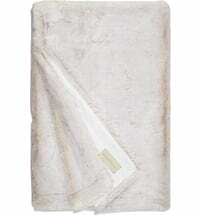 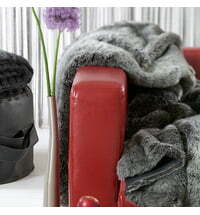 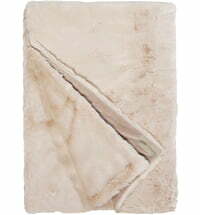 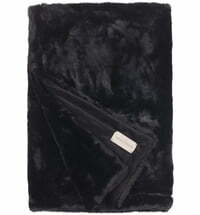 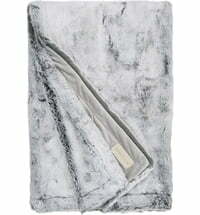 The Tamaskan Wolf Sheepskin Fleece by Winter Home has a particularly elegant wolf look. 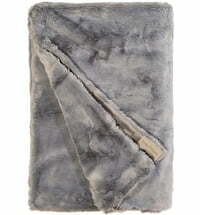 Snuggle up with the unique faux fur blankets and pillows by Winter Home that not only feel cuddly but also look real without harming any animals. 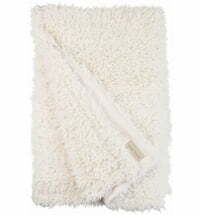 Perfect as a throw blanket for the couch.